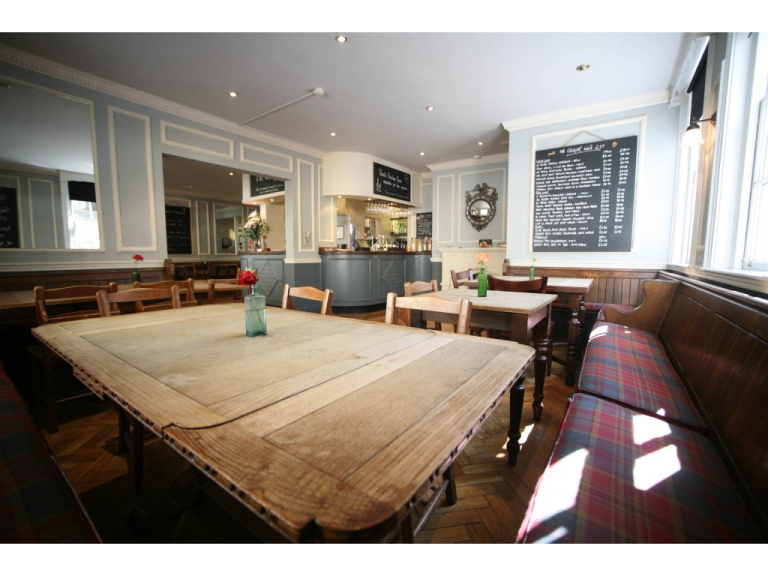 Gastro pub The Chequers in Bath serves inventive British food in a welcoming pub atmosphere. 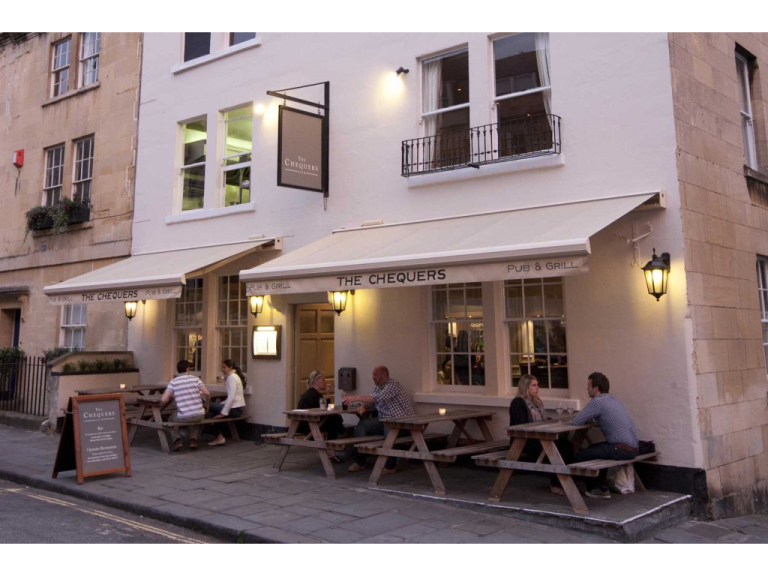 The Chequers in Bath is a fabulous gastro pub serving customers since 1776! 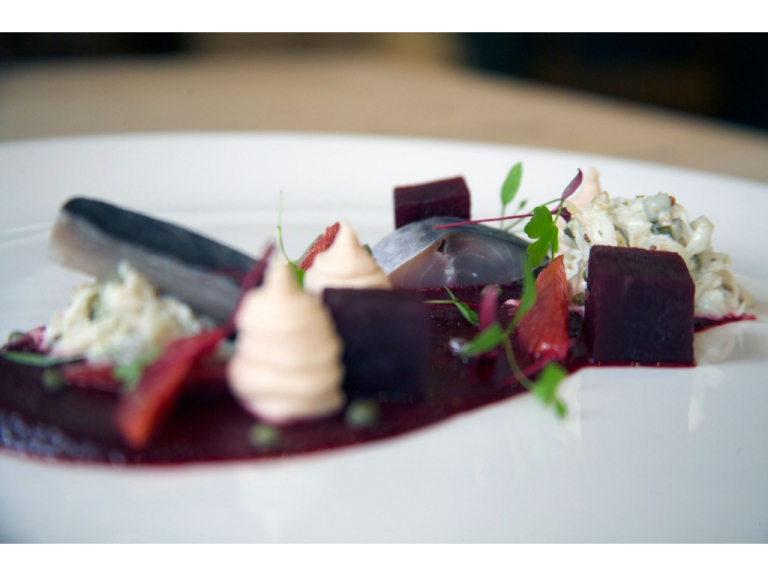 At The Chequers we are passionate about delighting you with every dish we serve. 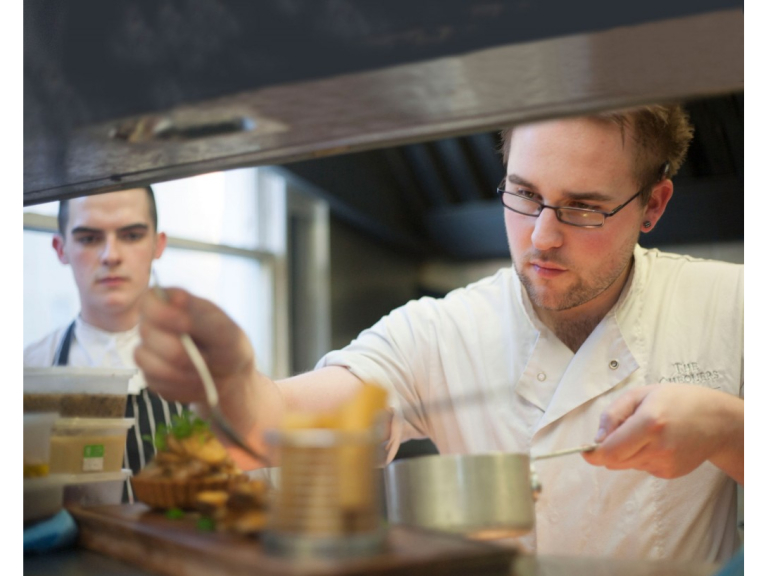 Our head chef, Leigh Evans, works together with many local suppliers to ensure the best and freshest produce from our local Bath region. 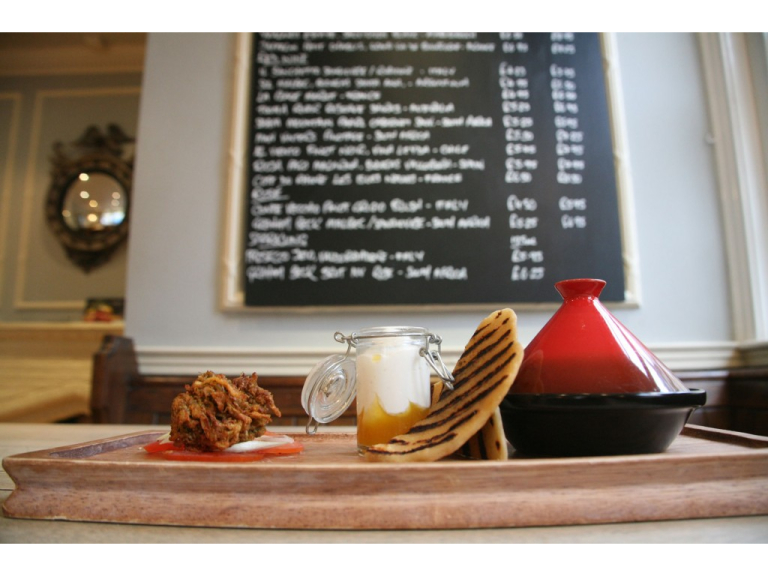 High quality restaurant food in a relaxed setting. 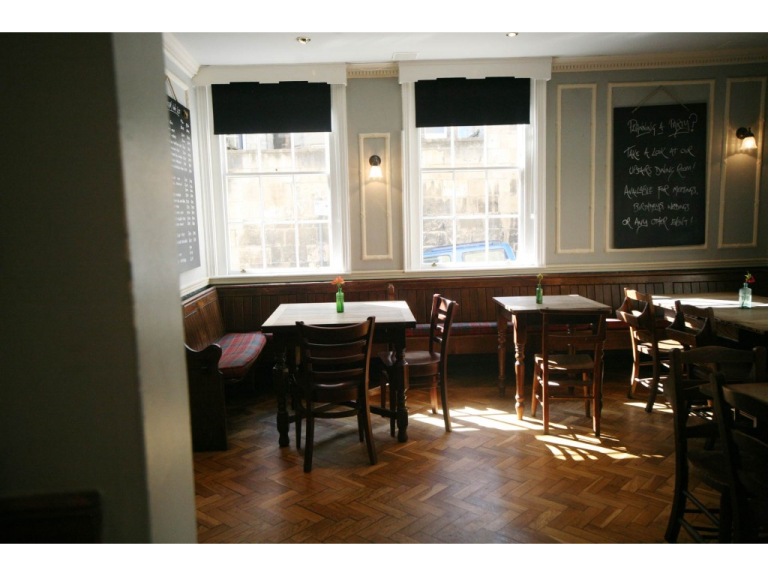 You can find us at Rivers Street, just a short stroll from the hustle and bustle from Bath city centre. And only a short walk away from Bath’s famous The Royal Crescent. Locals and visitors alike love us. Booking is recommended. 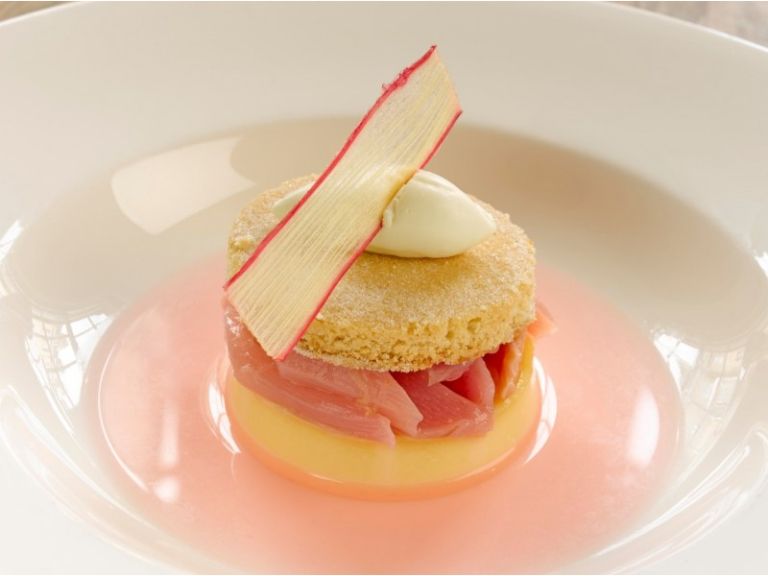 The Chequers awarded a 2nd AA rosette!